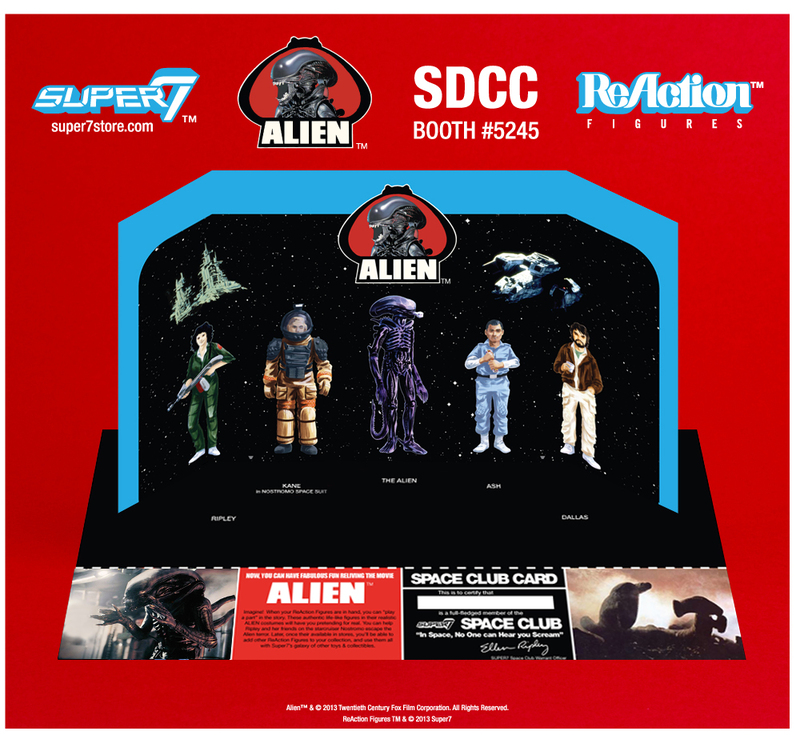 Sunday is the last chance for SDCC attendees to preorder the full set of five ALIEN ReAction Figures…with FREE Early Bird Package and FREE shipping. The Early Birds are Exclusives to SDCC! FINAL DAY OF SDCC! GET YOUR EARLY BIRD SETS!